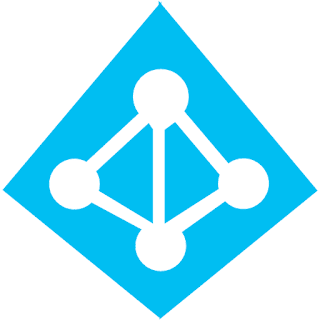 Microsoft team recently published a whitepaper detailing various auditing and reporting features available in Office 365 and Microsoft Azure Active Directory (Azure AD). This document also provides an overview of internal logging that is available to authorized Microsoft engineers for detection, analysis, troubleshooting, and providing Office 365 services. 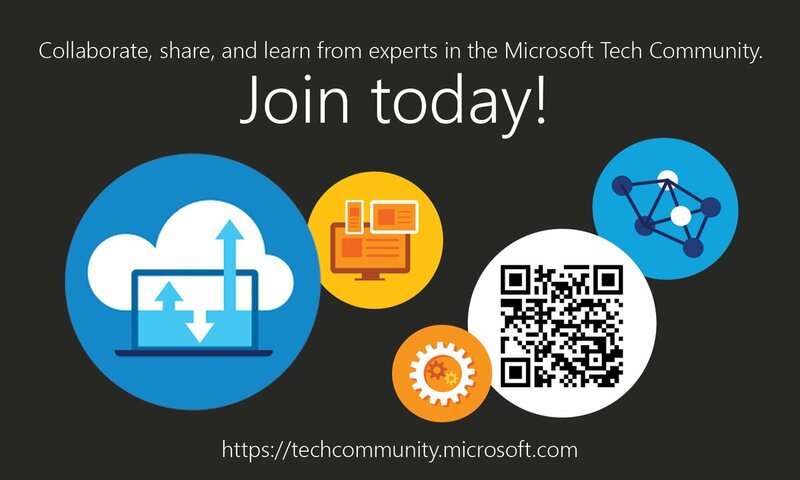 I recently came across a new learning resource for Microsoft Azure from Microsoft TS2 (Technology, Strategy & Solutions) team by Rob Waggoner MSFT, on the US SMB&D TS2 Team Blog, which is really great to understand key Azure components from Basic to Advanced through a quick 5 minute video session in series. Currently we have about 28 videos in this series and the below blog is the Index of videos and the link to associated blog posts and periodically updated. Learn about the latest and greatest features that Microsoft has built into new PowerShell Version 5 with the latest Microsoft Virtual Academy course. Get an overview of the new features in PowerShell v5. 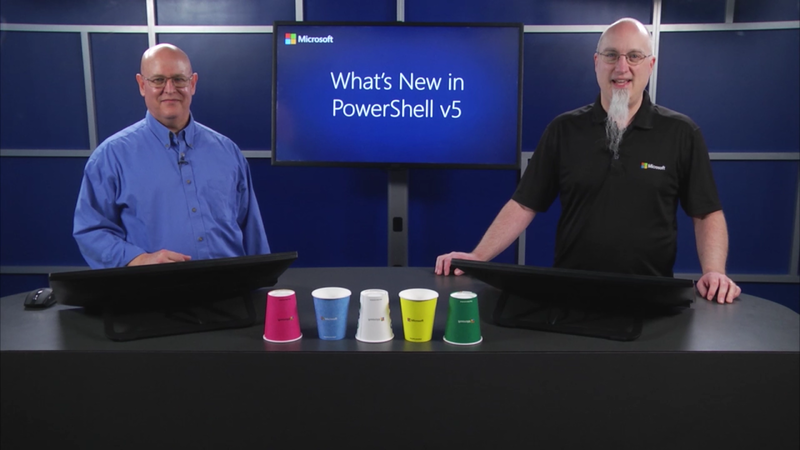 Learn what's new with package management in PowerShell v5. Get the details on what's new with security in PowerShell v5. Take a look at what's new with debugging in PowerShell v5. Learn about classes in PowerShell v5. Hear about the new Just Enough Administration feature in PowerShell v5. Find out what's new with DSC in PowerShell v5. 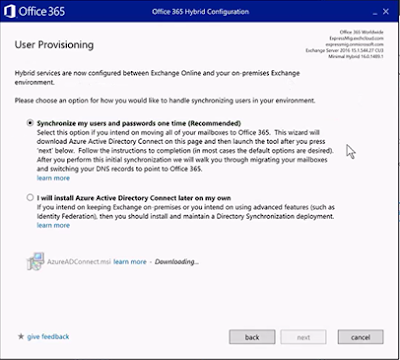 Though we have different Ways to migrate multiple email accounts to Office 365, each option has a limitation and the most painful one is the staged migration limitation for customers running Exchange 2010 on premises, because staged migration is possible only if you have either Exchange Server 2003 or 2007 and this left them only with the option to deploy Exchange Hybrid, because most customers don't prefer the Cut Over migration with its own limitations, and they really don't need all the benefits that come along with the Hybrid deployment but they still need to have one in place. This was the outstanding issue for few customers to migrate to Office 365. Microsoft team has now made a significant improvement to the new Hybrid Configuration Wizard that removes the Staged Migration limitation by introducing the new option, which was recently announced the Minimal Hybrid Configuration option. When you launch the Hybrid Configuration Wizard (for the first time), you will be presented with a new dialog option, entitled Hybrid Features. 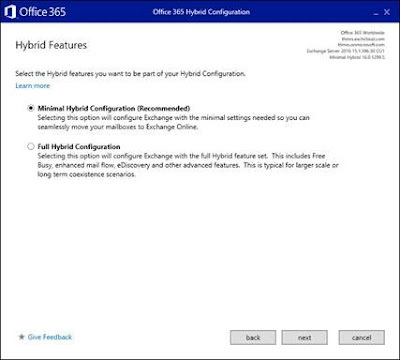 This dialog allows you to choose between a Minimal Hybrid Configuration or a Full Hybrid Configuration. What’s the difference? In a nutshell, the Minimal Hybrid Configuration allows you to just to perform migration and administration in a hybrid deployment. The Minimal Hybrid Configuration excludes configurations of secure email and any Exchange Federation related features, such as free/busy. One good thing is you will not have to recreate the user’s Outlook profile; online mailbox moves are performed, unlike in a Staged or Cutover migration. As stated in the blog post Microsoft Exchange Team is working on a new MRS migration portal interface for MRS based moves, but you can still use the Exchange Administration Center to move your mailboxes and both options will be available in the future for your migrations. This is a great news for all customers out there getting ready for their migrations as they can choose the best one for their needs. Now in addition to the above Minimal Hybrid deployment option, you have the new Express Migration, announced recently in November 2016. With Express Migration option you will get a onetime directory synchronization of your users along with the Minimal Hybrid configuration to allow you to perform the migrations. After that initial synchronization of user accounts, directory synchronization will be automatically disabled in both Office 365 and on-premises. This will give small and medium customers that would have previously perform a Cutover migration the ability to get the benefits of the hybrid migration without the overhead. Also review the Microsoft Ignite 2016 conference sessions below to know how to maintain your hybrid across patching cycles and upgrades; accommodating changes to network models; adapting during acquisitions and mergers; Learn about Common Migration Myths, Best Practices, Troubleshooting techniques and much more. 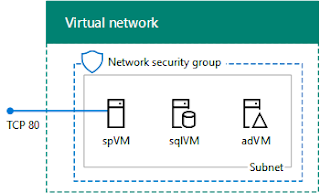 Access Microsoft Exchange Server 2016 Hybrid Topologies Microsoft virtual Academy course to know how you can setup a Hybrid environment with Latest Exchange server version. Access the latest Exchange Hybrid Deep Dive Microsoft Virtual Academy session to explore full hybrid, minimal hybrid, or Express Migration to see which is the best option for your migration. Learn about common migration myths, best practices, and deployment blockers. Plus, see what’s coming in the future of hybrid. Exchange 2007 has reached end or Life in April 2017 and if your still using this Legacy version of Exchange Server, you need to start your Move soon to the either newer Version of Exchange Server or Exchange Online. Access this blog post to know more: Exchange Server 2007 End of Life ! Protecting Identities is very critical in today's world, Cyber threats are now everywhere and even large Organizations became victim of these cyber attacks, and creating a secure environment is now the ultimate goal for an Organization. The first essential step is to secure your identities with strong authentication mechanism other than your traditional user identities. 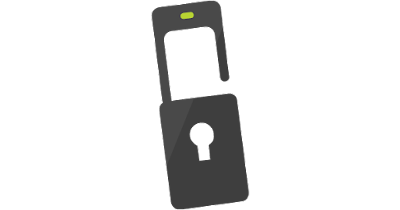 Azure Multi-Factor Authentication is one of the proven technology that makes this possible, and this where to post is written to guide you to the recent Microsoft IT Showcase article published that shows how Microsoft team is using Azure Multi-Factor Authentication at their environment to enhance security. 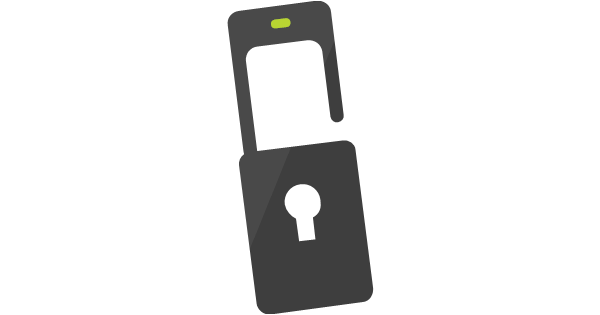 You can read my another blog post covering key learning and periodic updates on Azure Multi-Factor Authentication here: Let's Learn Azure Multi-Factor Authentication today!!! Microsoft Exchange team released their Quarterly updates for Exchange Server product line, Exchange Server 2016 CU2, Exchange Server 2013 CU 13 and also Security updates for Exchange Server 2010 SP3 as RU 14 and Exchange Server 2007 SP3 RU 20. This time EHLO blog covered the products under Main stream support Exchange Server 2013 and 2016, Rhoderick Milne's 250 Hello Blog covered the updates for Exchange 2010 SP3 and 2007 SP3 which are in extended support, Since security updates are delivered via a RU for Exchange 2010 and 2007 they are decoupled from the standard cumulative updates. .Net 4.6.1 Support - The know limitation is now removed, support for .Net 4.6.1 is now available for Exchange Server 2016 and 2013 with these updates. Migration to Modern Public Folder Resolved - The issue reported in KB3161916 has been resolved. Change to Get-ExchangeServer Cmdlet - The Get-ExchangeServer cmdlet has been updated in Exchange Server 2016 Cumulative Update 2 to reflect the Exchange 2016 ServerRole definitions; Mailbox or Edge. Customers in hybrid deployments where Exchange is deployed on-premises and in the cloud, or who are using Exchange Online Archiving (EOA) with their on-premises Exchange deployment are required to deploy the most current (e.g., CU13) or the prior (e.g., CU12) Cumulative Update release. As always, test these updates on your non-production environment and schedule for production once you found they are stable. Microsoft team recently announced Microsoft Azure Information Protection, a new service that builds on both Microsoft Azure Rights Management (Azure RMS) and their recent acquisition of Secure Islands. Microsoft Azure Information Protection helps you classify and label all data at the time of creation. Protection can then be applied to sensitive data. Classification labels and protection are embedded within the data so that it’s protected at all times – regardless of where its stored or with whom its shared – internal or external colleagues. The controls are simple and intuitive and do not interrupt your normal course of work. 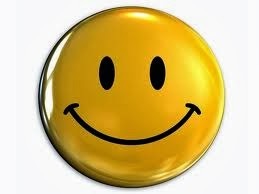 You also have deep visibility and control over shared data. Microsoft Azure Information Protection will be available in public preview in July 2016. If you are interested in learning more about this innovative solution and experiencing it real time when it is available register for the Public preview. 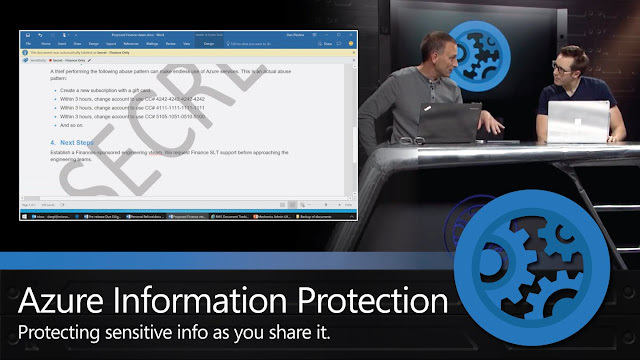 Access the Azure Information Protection Documentation to stay up to date. 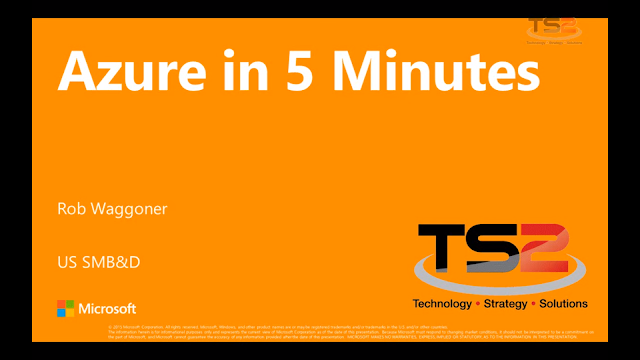 Access the new 4-part series focusing on how to implement information protection in your organization. 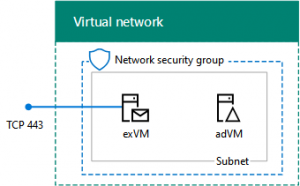 Access here: Azure Information Protection: Ready, set, protect! Microsoft Azure Information Protection team recently released into Preview the new unified administrative experience, access the below blog post to know more. 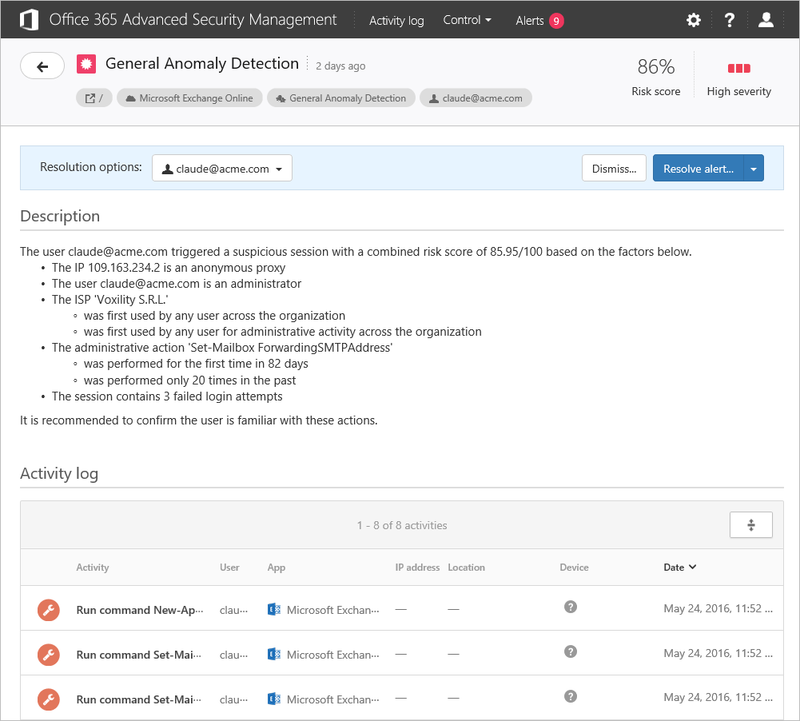 Microsoft team recently Introduced Office 365 Advanced Security Management, a new set of capabilities powered by Microsoft Cloud App Security—to give you greater visibility and control over your Office 365 environment. Threat detection - Helps you identify high-risk and abnormal usage, and security incidents. Enhanced control - Shapes your Office 365 environment leveraging granular controls and security policies. Discovery and insights - Get enhanced visibility into your Office 365 usage and shadow IT without installing an end point agent. 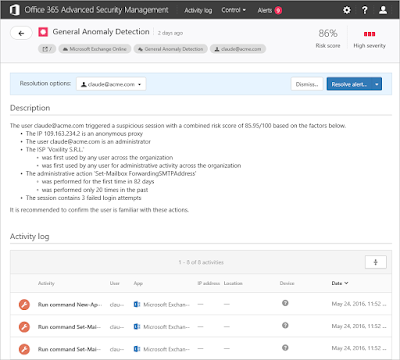 Advanced Security Management is included in Office 365 E5 and is also available as an add-on to other Office 365 enterprise plans for US $3 per user, per month. You can turn on Advance Security Management in the Security & Compliance Center and start to configure the polices. 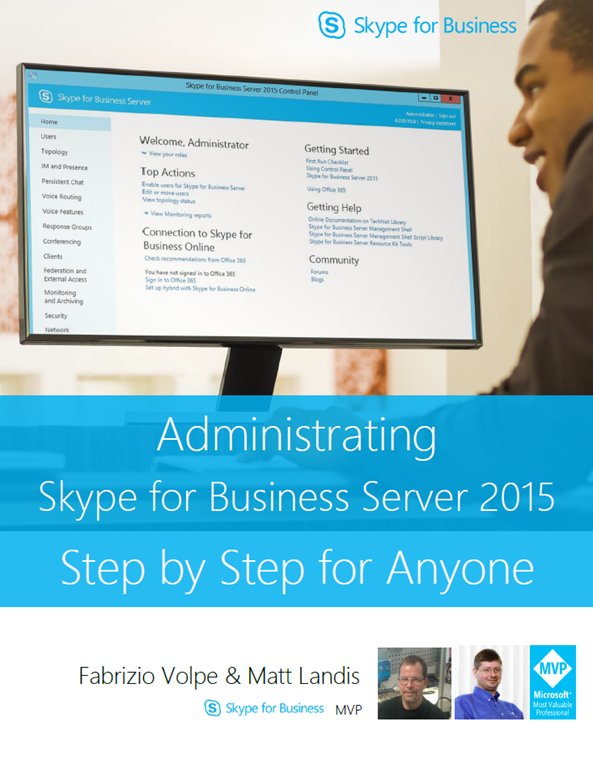 Its time for a new E-book, Administrating Skype for Business Server 2015 Step by Step for Anyone by two Skype for Business MVP's Fabrizio Volpe & Matt Landis provides straightforward, step by step, guidance to help Skype for Business administrators to get up to power. A must read for every Admin to effectively Administrate Skype for Business Server environment. Microsoft team recently published test lab guide to create new New dev/test environment for Exchange Server 2016, SharePoint Server 2016 and Office 365 in Azure Infrastructure services. Why to wait spin up your Azure Trail today and take guidance from the test lab guides and start exploring the products to gain skills in configuration, deployment and implementation. 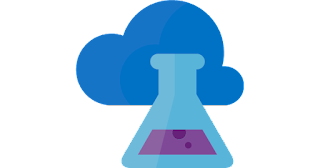 Make use of the Cloud adoption Test Lab Guides (TLGs) to set up demonstration or dev/test environments for Office 365, the Enterprise Mobility Suite (EMS), and Office Server products. I recently came across this excellent blog post on the AD team blog in the Azure AD Mailbag series, addressing one of the significant confusion around the link between Azure subscriptions and Azure AD. I am writing this whereto post today, as a reference to point you to this essential article, that every Admin works with Azure AD should be aware of. 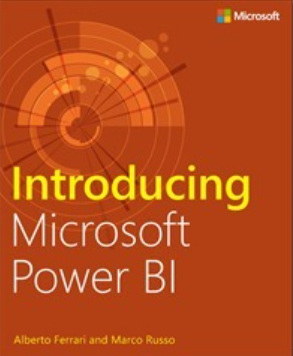 Microsoft Press published a new free e-book that introduces Microsoft Power BI basics through a practical, scenario-based guided tour of the tool, showing you how to build analytical solutions using Power BI. Read the ebook to get an overview of Power BI, or dig deeper and follow along on your PC using the book’s examples. A nice support article to find out about what are new features are coming to Skype for Business Online. Microsoft Exchange team recently published a new Checklist for troubleshooting Outlook connectivity in Exchange 2013 and 2016 (on-premises) in Exchange Team blog. Every Exchange Admin requires a quick checklist they can refer when their users encounter some issues with outlook connectivity, and quickly take the required action to remediate the issue. Troubleshooting Office 365 is now enhanced with the release of Office 365 Support and Recovery Assistant (aka SaRA) to troubleshoot Outlook connectivity and other common issues. And this checklist becomes essential to troubleshoot On premises issues. Microsoft always recommend Admins to run the Microsoft Office Configuration Analyzer Tool (OffCAT) on the client, which is updated regularly to provide a good view of configuration that can impact the experience as a first step to understand the underlying issue, and move forward with the appropriate troubleshooting path. Below are the sections covered in the Checklist. Give a read and bookmark this post to your resources collection. Microsoft team updated their product website to provide you with resources to explore Office technical information, programs, and services. Whether you’re an experienced IT pro or just getting started, find what you need to evaluate, set up, and use Office 365. Additionally, access the Microsoft Office IT Pro Content for some advanced learning. 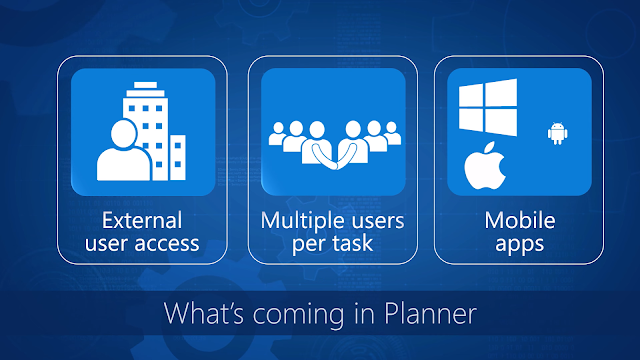 On June 6 2016, most awaited Microsoft Planner reached General Availability. Microsoft team updated that for the next several weeks, Planner will roll out to all eligible Office 365 customers worldwide. 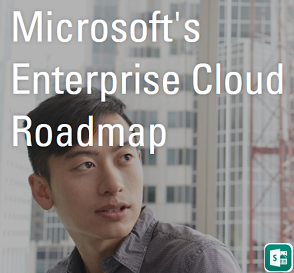 This includes Office 365 Enterprise E1–E5, Business Essentials, Premium and Education subscription plans. Also all users with eligible subscription plans will automatically see the Planner tile appear in the Office 365 app launcher when it is available for them to use. No specific action by Office 365 admins is needed. If your Organization is not ready for Planner, you can disable the access to the service using the traditional PowerShell script, make sure you update the scripts with the DisabledPlans value for Microsoft Planner "PROJECTWORKMANAGEMENT". Also one more thing to note, as you are aware that, Planner makes use of Office 365 Groups – so each plan is a group – and when you create a plan it creates a group. If your Organization is setup to block few users from creating Office 365 groups, then below article is essential for you to know the caveats in enabling planner for those users with few more additional topics. 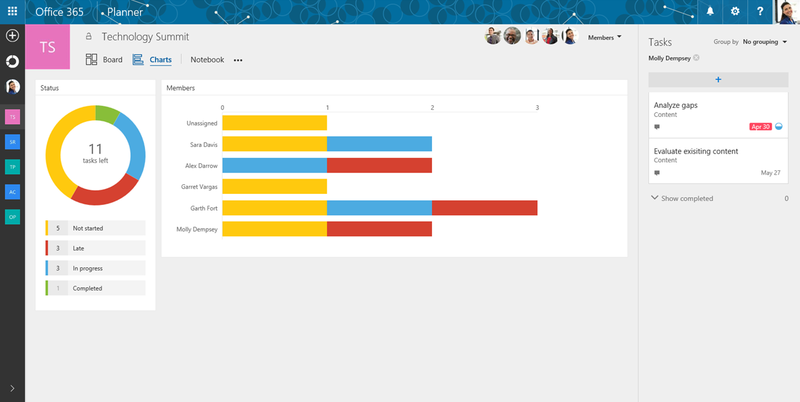 Access the new Microsoft Mechanics video to Take a deeper look at Microsoft Planner—a new experience in Office 365 to organize work, manage and assign tasks and collaborate within your teams. Also get to know what's coming in the upcoming months. Share your feedback through Office 365 User Voice.